The Ultimate Transformation System also includes $100 product gift certificate on a future product order! The Xyngular Ignite System offers fast, noticeable weight loss in only 30 days. 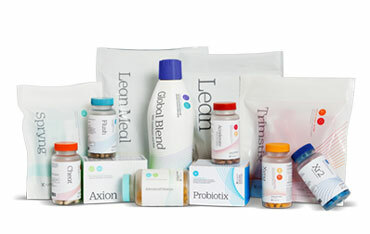 With products that deliver head-to-toe nutritional support. 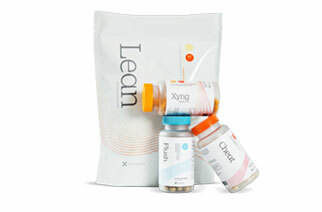 The Xyngular Core System provides a solid foundation to begin losing weight with products that offer a variety of benefits. Genesis is a blend of potent antioxidants, including Resveratrol, that will boost your energy, slow the body’s aging process, and make you feel great. 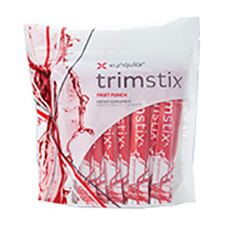 Trimstix Fruit Punch is a refreshing on the go drink mix specifically designed to help control blood sugar levels. XYNG is a proprietary blend of natural ingredients designed to help you reach a healthy weight, tone up, and feel incredible while doing it. 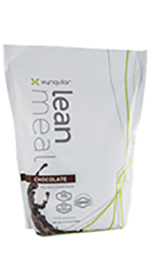 Lean Meal is a power packed meal replacement shake designed to give you the nutritional support you need to reach and maintain your weight loss goals. Probiotix is a simple, tasty, and immediate way to provide your body with the critical probiotics it needs for your health and well-being to flourish. Symmetry’s power-packed multivitamin, combined with botanical extracts and superfoods to support energy levels for increased productivity. 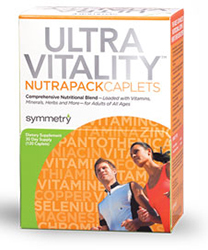 Tackle the day with Ultra Vitality as a caplet. 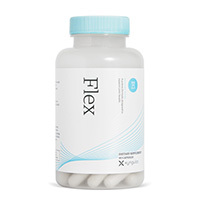 Flex is a maximum-strength joint health supplement that helps keep your body flexible – so you can stay active for life. 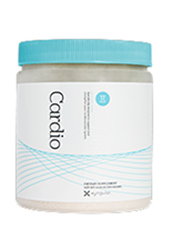 By protecting and nourishing every part of your active joints. Check out Our Video for More Info. 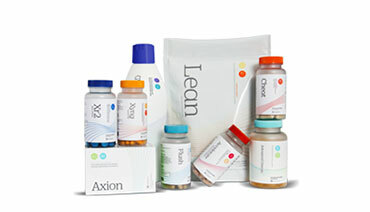 Xyngular Corp. makes no claims for its nutritional products other than their excellent quality and purity. We do not claim that our products "cure" disease.